Although I do not frequently use Rdio, I must say that the mobile app looks very nice and I really like its whole design. If you actually do use Rdio for your music streaming needs, you might want to check out update 3.1 as it includes an all-new radio station and smarter sharing controls. 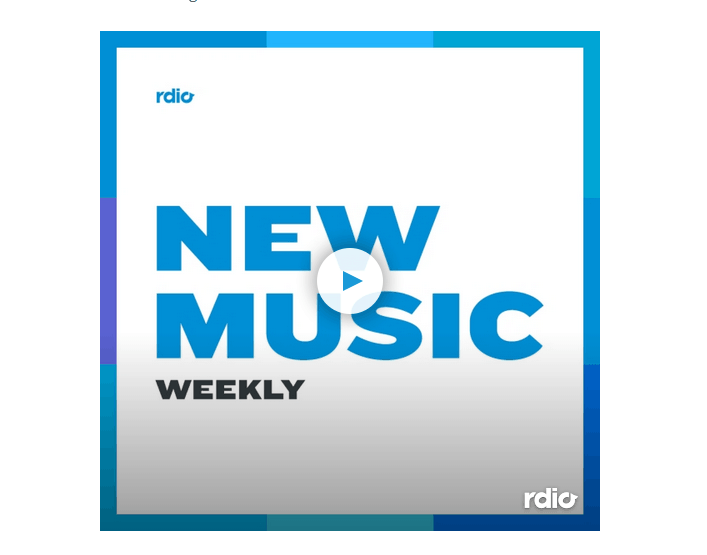 The ‘New Music Weekly Station’ is exactly what the names says. A Rdio team will select the week’s top tracks from the services ‘New Releases’ section and play them all in the new station. As for the new sharing controls, you can now tap and hold on any track, album, playlist or station that is currently playing and sharing options will pop up immediately. Other than that, Rdio also updated its websites that improve everything about the ‘favorites’ functions as users can now customize their playlists, check out favorites from their friends and sort out the tracks with more options than before. If you are a fan of popular tracks or just want to discover the hottest music, I highly suggest getting the update as soon as possible. While you may not like some of the tracks on offer, you might just discover your new favorite song on that station. If you want to get the update or try out the app for the first time, you can get version 3.1 on iTunes for free today.